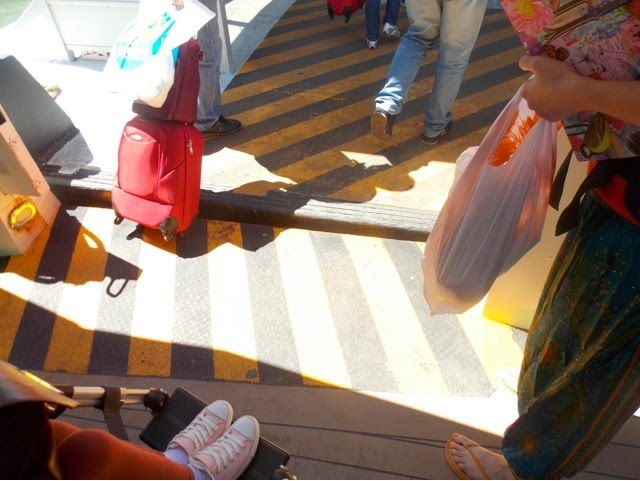 Thankfully the wonderful hotel staff managed to find a specialist minibus service with a wheelchair lift arrived 15 minutes later. The guy was great, drove slowly although the roads are so bumpy and painful, and had plenty of room and experience. 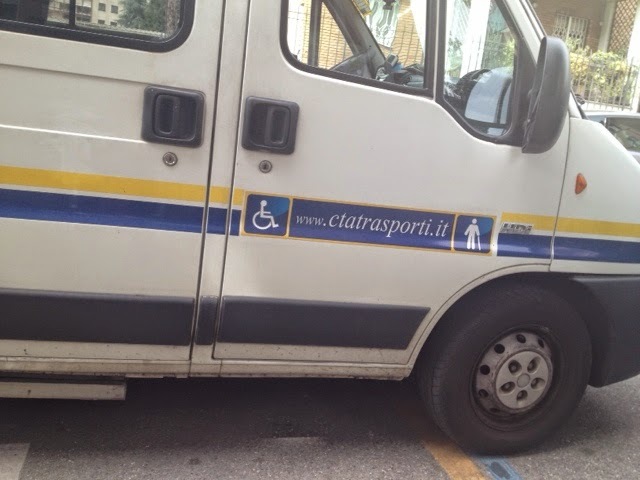 Check his company for his services in Milan, but know that his English is as poor as my Italian! And there at the garage was my beautiful Christian Grey (our van) with a brand new tyre! All fixed! We bought a spare and gave the lovely man a small bag of clotted cream fudge (a local treat from home) that we had bought with us to give to the castle hosts that we unfortunately had to miss. 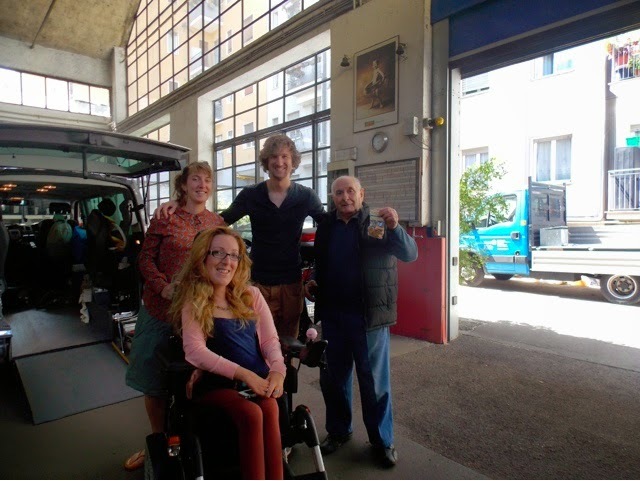 €880 later we hope that Motability RAC will actually pay the money back though they claim that they will. Only time will tell. 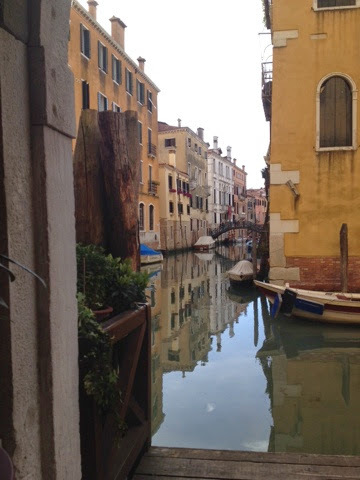 Off to beautiful Venice, a once in a lifetime stop. 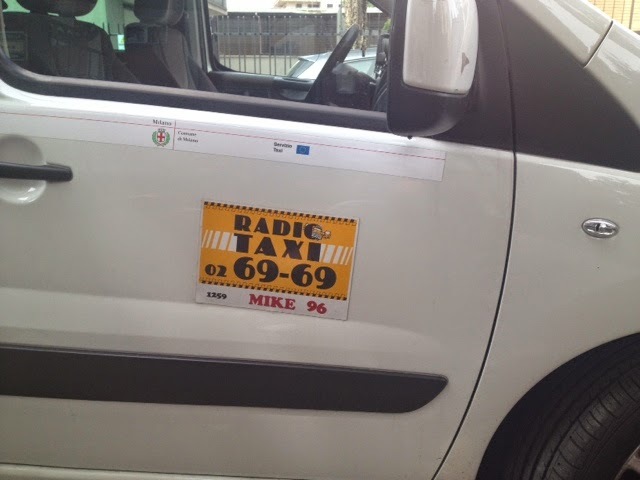 We found the parking really straight forward, we booked a spot in the Piazza Roma parking but unintentionally parked in the San Marco Garage for €30 for 24hrs rather than €28 for 16hrs. We were parked amongst the Porsches and Jaguars, the unit looked extremely secure. We also saw a couple of on street disabled parking bays which were free of charge. 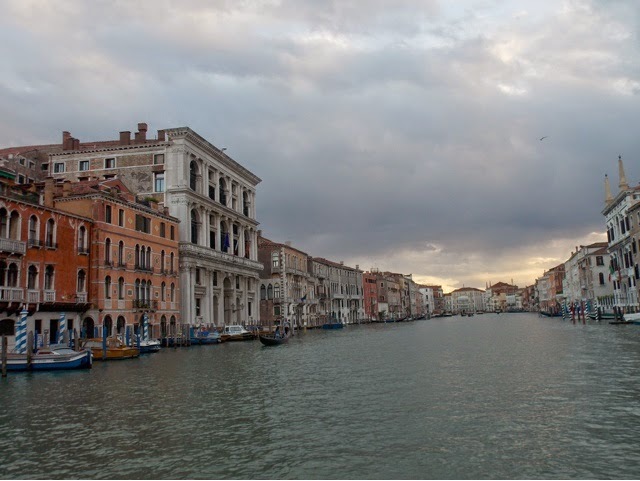 The vaporetto is the main form of transport here like a water taxi, and line 1 which takes you to every stop is wheelchair accessible. We bought a 24hr ticket for €20 for my PA and then David and I pay €1.50 together for each trip on the vaporetto whereas the normal price is €7.80 per trip. Able bodied visitors can walk over the bridges in Venice to avoid the vaporetto cost but I'll have to jump on and off the vaporetto to see the sights. 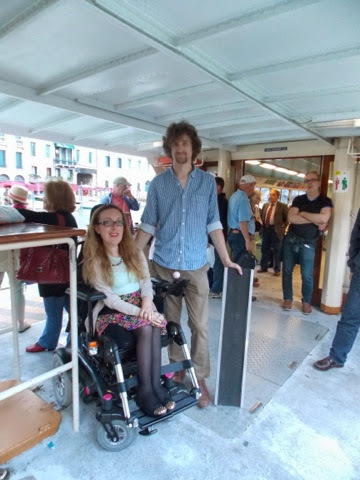 It was absolutely fine to get on the vaporetto as it was empty, there isn't a gap between the jetty and the boat unlike the gap on the underground metro, but to exit the vaporetto there was a 30cm step up but thankfully we are carrying our lightweight ramps around Venice with us. I would assume the attendant would ask everyone to move to the other side to counter balance the weight if we didn't use the ramps, but a pleasant experience none the less, with fantastic views along the way! 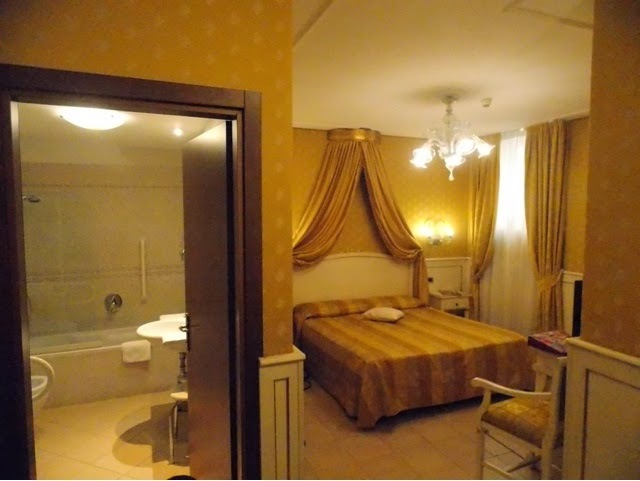 Our hotel is called Hotel Ca'D'oro and is a perfectly central location. 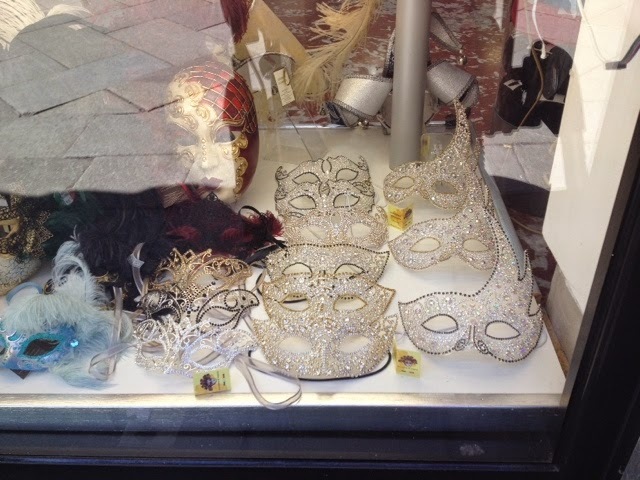 The Ca'D'oro district is full of shops and an old basillica but isn't jammed packed with tourists, and only 5 stops from the Piazza Marco Polo and San Marco Basilica. It was one of the hotels I could find with good disabled access and it really was excellent. The ground floor of the hotel was all level access without cobbles and our bedroom was in an annex by the water entrance so I didn't even need to use the lift. My PAs room was on the second floor but it was just as beautiful as our deluxe room. 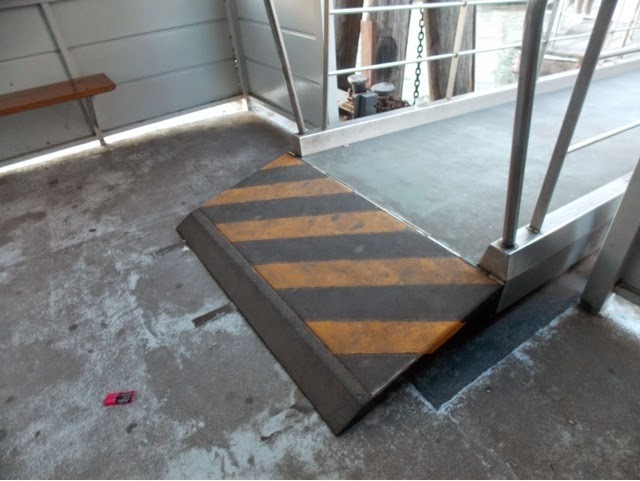 The bed would have been problematic with hoist legs so we would need to bump the bed higher, but we didn't want to pull the hoist on and off the vaporetto even though it is possible, so we are just using the ProMove for transferring again. 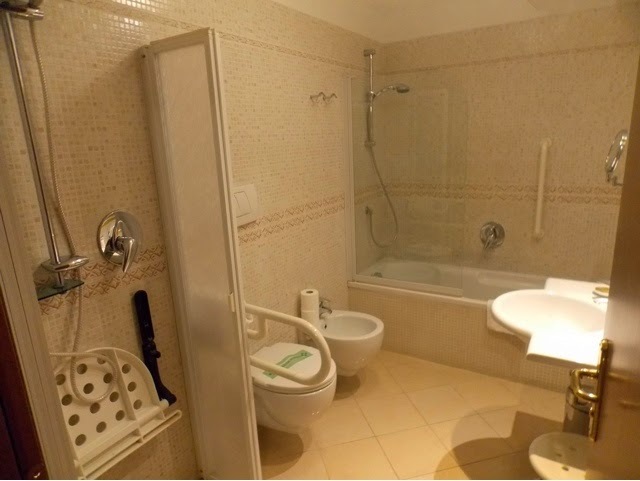 The bathroom has good accessibility although a little narrow. 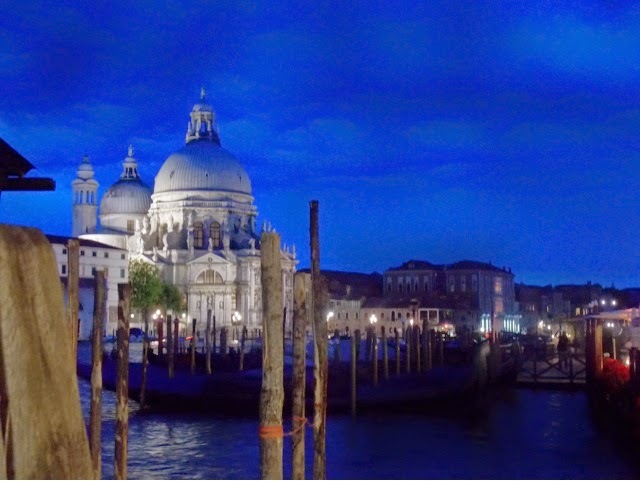 We watched the sun setting behind the Basilica from the vaporetto and wandered around the square at dusk which was just beautiful. By. 8:30/9pm the square was starting to flood through the tiles and vents as tide was rising so we decided to turn back before it got too deep for my chair, it was only about an inch deep at the time but shops had water guards of about 30cm high on each door as they were closing so I didn't want to risk it as I just didn't expect the square to flood! The vaporetto also closes at 11:30 pm and so we were conscious not to miss the final one and be stuck without any transport to get back to our district, so we decided to eat in Ca'D'oro where we could relax and not fret about making our way home. For those of you who are loving our food updates: we had a big mozzarella and tomato salad to share which is one of our favourite things to eat but this was by far the best we have ever tasted, then David had taglione with big juicy shrimp and I tried a Venetian traditions of cuttle fish in a black ink rich sauce with soft polenta. It was delicious, I haven't had anything like that before and it was so pretty with the pure black against the brilliant white. Yum!